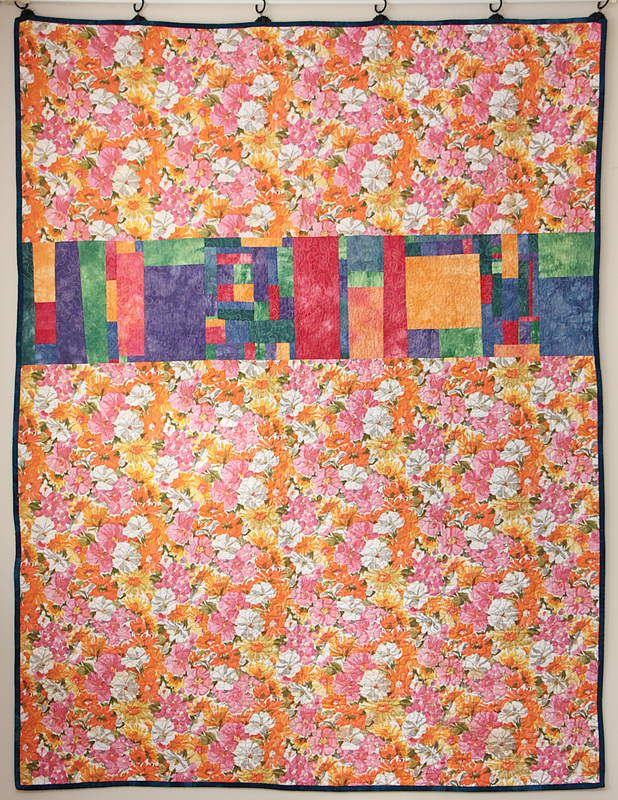 This quilt was intended to be the twin of a quilt I made for my niece. I was making it for my daughter, but I was disappointed enough in the original that I just couldn’t follow through and finish it. Three years later I pulled it out, cut all of the blocks in half diagonally, and reassembled them into half square triangles in an attempt to tone down the geometric-ness of it all. 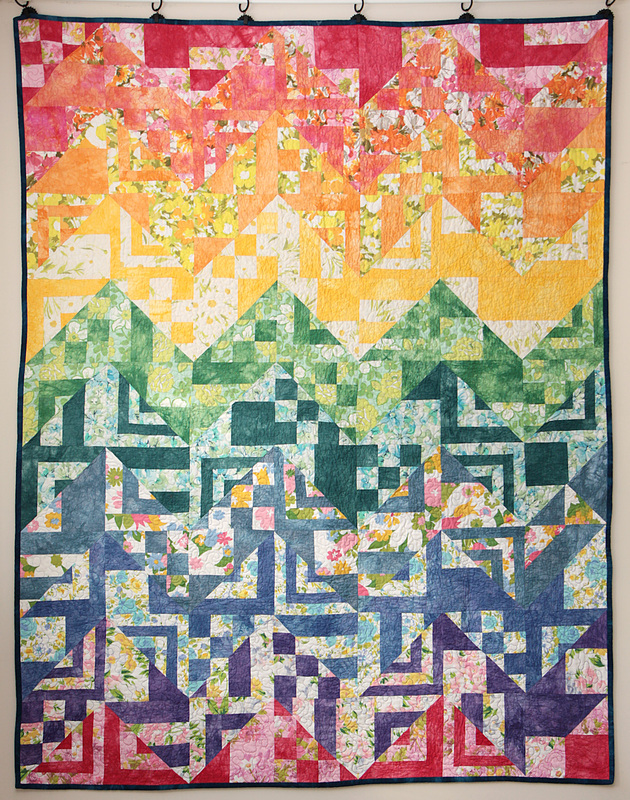 I still wound up not liking it at all and donated the quilt to charity.